Creating a Scene in Corinth sets up experiences of role-playing as an interactive method for understanding the context and the issues of Paul’s letter to this early group of Jesus followers. It involves us in biblical criticism at the same time as we personally wrestle with God’s word to us in our day. The early chapters utilize the best scholarly research to describe life in Corinth as part of the 1st century Roman Empire. 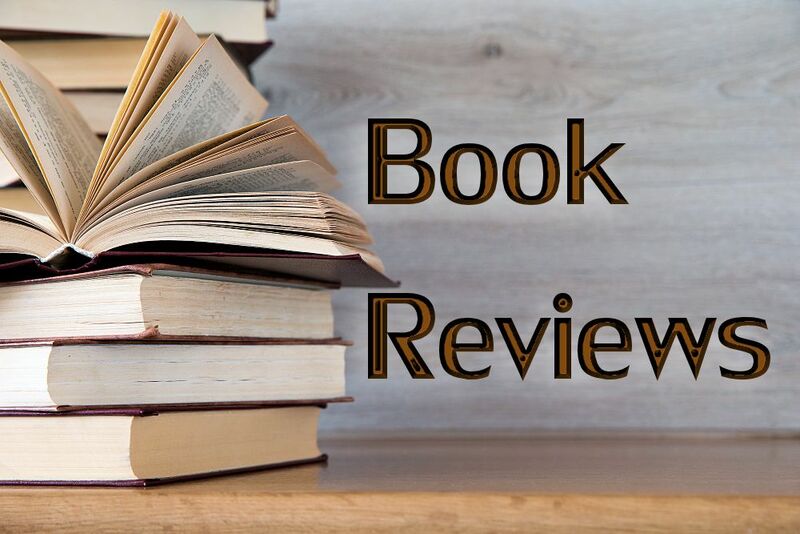 With that background, the authors build a variety of characters that were a part of those who turned to follow Jesus, including both Jewish believers and Gentile converts from the civil religion of Rome’s gods and goddesses. In addition, these characters come from every strata of Roman society— from the slaves to the more influential, both male and female. We begin to see how living the faith in their century, with its social constructs and built-in tensions, was a challenge; and we are helped then to see our own social constructs and tensions with living the gospel in our own times. The idea of role-playing is introduced through two pre-written skits: one involving “time-travelers” getting a tour of Corinth, and the other where the various aristocrats of the day celebrate the Pan-Hellenic games. The basic issues Paul addresses in this letter are outlined, with an exploration of slavery and other cultural issues. Then nineteen characters of various economic levels, loyalties, and interests are introduced as representative of those coming together in Chloe’s house church to hear this new letter from Paul. New, fresh insights open up the liberating word of the gospel, and the gospel message is heard as the challenge to Empire that it is. Paul’s letter (1 Corinthians) is broken up into 11 lessons, which include an explanation of the issues, a new translation of the particular chapter being read aloud to the house church, suggestions as to how various characters might respond, questions that may be considered, and finally a guide to debriefing and applying insights to our day. The final chapter is an enacted Agape Meal as it might have been shared almost daily in these house churches. Even just reading through the book brought new insights into an examination of the text of 1 Corinthians, and I found myself excited about the prospect of experiencing this simulation with a class at my congregation — to do the role-plays and see what learning comes from this kind of interactive experience with the Bible. 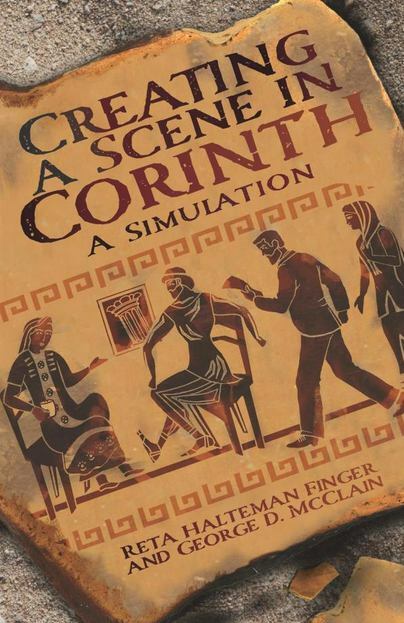 The scholarship of Finger and McLain is first-rate, and 1st century Corinth came alive in the book. The issues that these early ancestors of the faith faced and dealt with feel vital, and the excitement of being a part of the early Jesus followers is energizing. I really can’t say enough good things about this book.